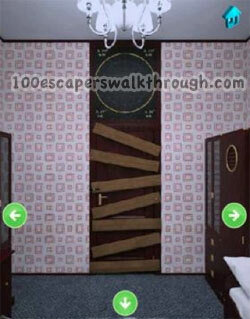 The door is locked with planks ! 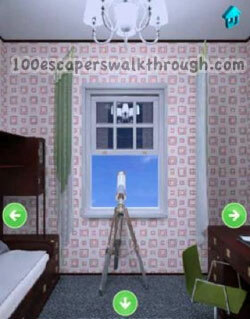 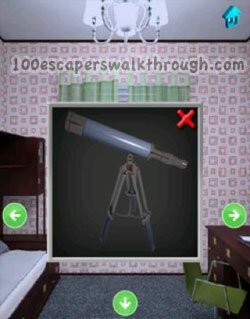 Find a telescope to read the hint above the door ! 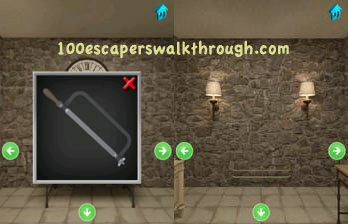 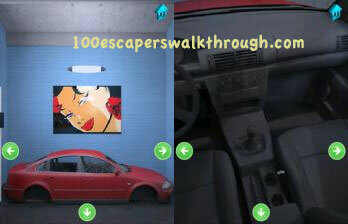 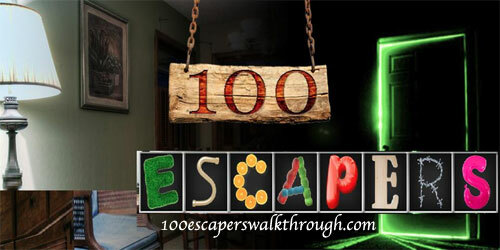 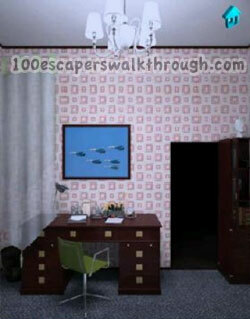 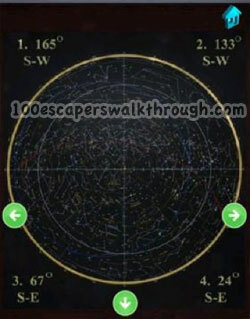 We will help you with 100 escapers level 4 walkthrough !